Watching free movies online? That too legally? If you have a good internet connection then you can watch HD quality movies online without any issues. Instead of downloading them you can watch them online. You don’t have to worry about finding a good torrent online, start to download them, and wait for some hours to watch them. In this article we have mentioned some 10+ best websites to watch free movies online. Just search for your favorite movie there and if it is available, you can watch them right away. In this list I found YouTube and Crackle to be more impressive. You can also check out other websites, they contain hundreds of free good movies. You have to register on all these sites to watch the movies. You can also check out their trailers before watching. MyDownloadTube is one of the best websites to find all latest movies in HD quality. It supports streaming and download with just simple clicks, no registration hassle, you can easily find your content with Direct IntelliSense search, in addition to sort and filter movies according to genre. YouTube is a popular video sharing website owned by Google. It allows billions of people to discover, watch and share originally-created videos. YouTube has a section called “Movies” you can watch hundreds of good movies online. IMDb is a popular and authoritative source for movie, TV and celebrity content. You can find good number of full-length movies here. 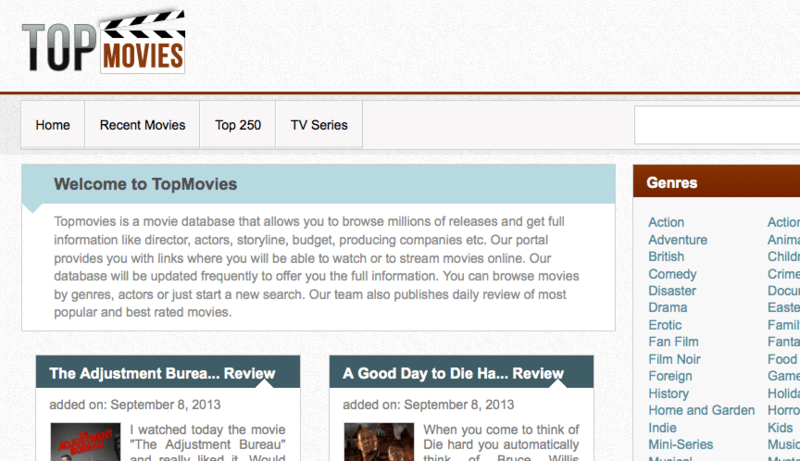 BobMovies is an interesting portal to check out movies, serials, and cartoons. You can even find top IMDb movies here and watch them online quickly. You can also filter by genres accordingly. Hulu is a website and over-the-top (OTT) subscription service offering ad-supported on-demand streaming videos. Using Hulu Movies you can watch trailers, movies, and documentaries free online. You can stream instantly on your computer. Showbox App is another interesting app for watching movies & video content online. 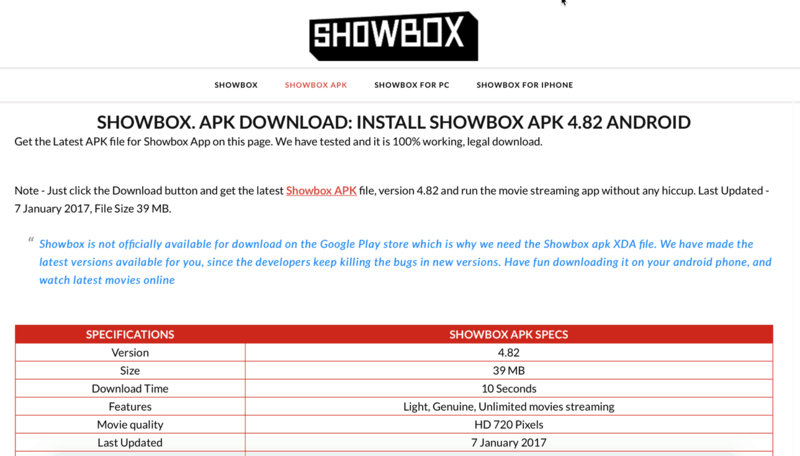 ShowBox APK for Windows and Mac can be accessed using Chrome’s remote screen access feature. 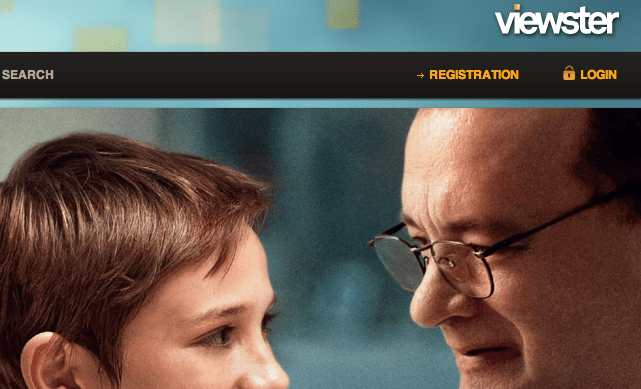 Veoh is a premier watch movies online provider that you and your whole family are sure to love. Veoh is an Internet television company based in San Diego, California. Watch Movie Stream is a popular online movie streaming website that offers thousands of free online movies to watch online. Currently the site has over 17000 movies and is constantly getting bigger. Users can watch in films high definition and stream full movies in the sites branded player. 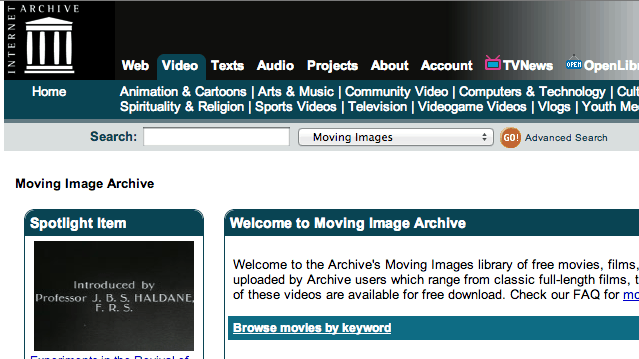 Archive’s Moving Images library consists of free movies, films, and videos. This library contains thousands of digital movies uploaded by Archive users which range from classic full-length films, to daily alternative news broadcasts, to cartoons and concerts. Many of these videos are available for free download. 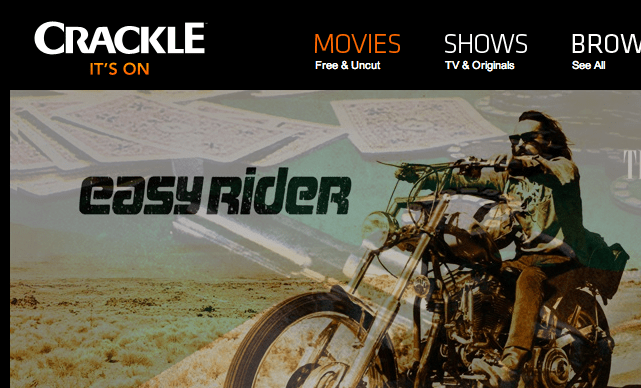 Crackle is full length, full force entertainment for the connected guy – free and on demand. Crackle specializes in hand picked movies, TV shows and original programming in guys’ favorite genres – like action, sci-fi, horror, crime and comedy. MovieScout is open movie database that allows to watch movies online without downloading. Browse millions of films and get free streaming links. 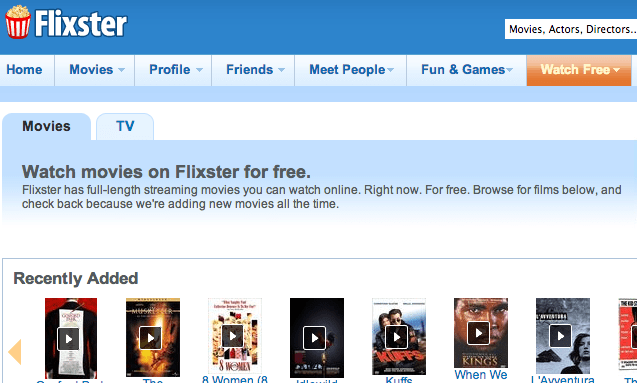 Flixster has full-length streaming movies you can watch online. Flixster is an online community allowing users to share movie ratings, discover new movies, learn about movies, and meet others with similar tastes. 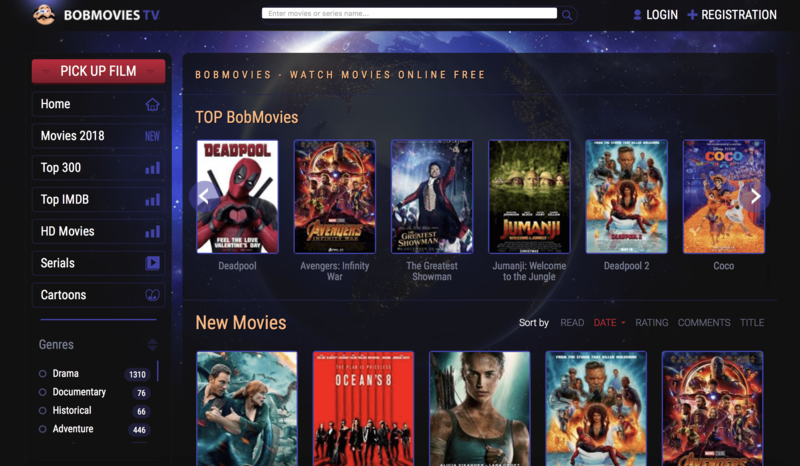 Topmovies is a movie database that allows you to browse millions of releases and get full information like director, actors, storyline, budget, producing companies etc. Our portal provides you with links where you will be able to watch or to stream movies online. Watch Free Movies online legally in high definition. 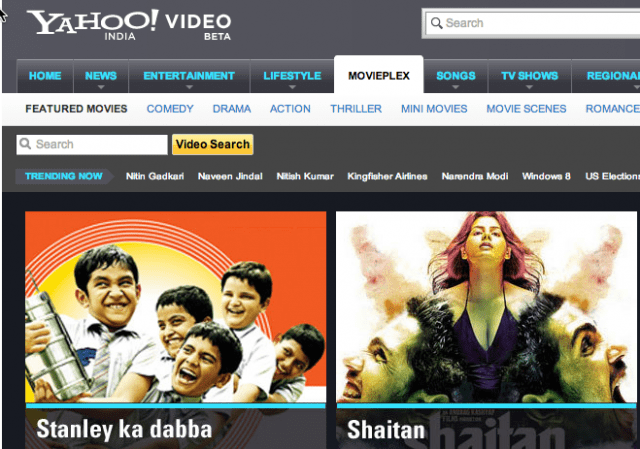 IndieMoviesOnline allows you to watch movies online with full length streaming of free movies. Also get the latest film news and movie reviews. VIEWSTER is a video on demand service from VIEWSTER Ltd., Switzerland. VIEWSTER offers an attractive choice of up-to-date feature films, series and film star interviews, all viewable at any time on up to five different devices of your choice. 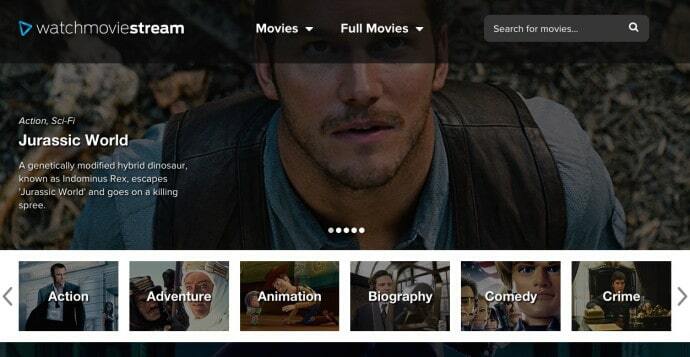 Blinkbox is the UK’s leading on-demand movie streaming service. 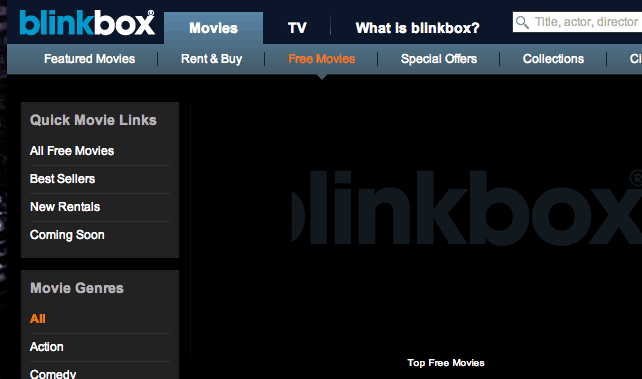 You can watch movies online and free TV shows at blinkbox. You can choose from blockbusters, indies and everything inbetween. 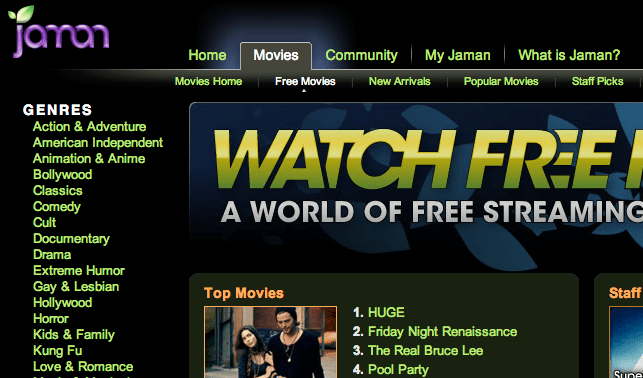 Jaman has hundreds of free movies online. View these films free online with streaming. A great selection of action, adventure, Bollywood, classic, comedy and so on. Jaman is a company that offers view on demand of media on the internet. 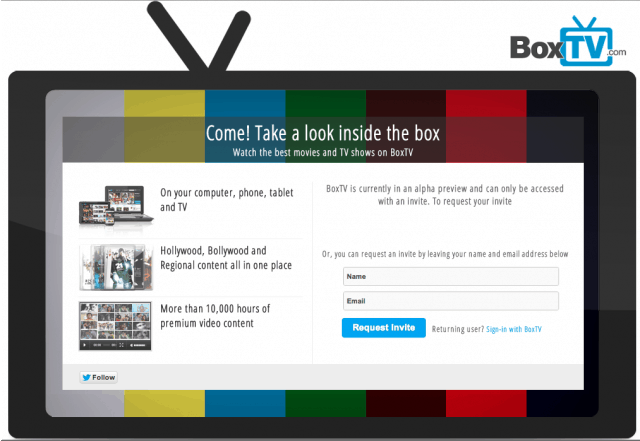 BoxTV.com is a premium video service which allows users to stream movies, TV shows and short films directly on to their computer, smartphone or tablet. You can also watch some cool free movies here. Using Spuul you can watch latest Indian movies and TV free online. Enjoy Hindi movies from Bollywood as well as movies in Bengali, Tamil, Malyalam, Bhojpuri and other regional languages. This service is undoubtedly from Yahoo! and I think they made a good use of it. You can get the Latest bollywood news & hindi movie reviews, bollywood actor & actress photos, movie trailers & videos, bollywood interviews, upcoming hindi movies and much more here. According to DreamyTricks, Netflix and Prime Video are the best ones for watching TV series without any quality compromise. If you have a good internet connection you can easily watch these movies without any streaming movies. Suffering from bad net connection? Then these posts will be helpful I guess. So which is your favorite site for watching movies online? 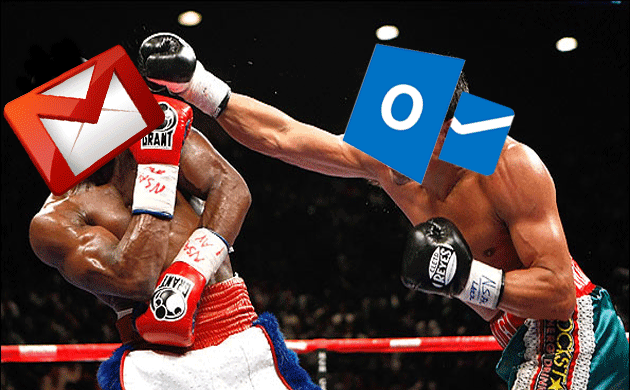 Do you have any other cool websites? Kindly share them in the comments below. I prefer using showbox app for watching movies on my mobile phone but i never tried some other websites i will give them a try since you mentioned them in your movie websites. Doesn’t seem like it’s free, but I wonder if it’s any good. Thanks. I agree YouTube should be #1. I’ve noticed they have a lot of cultural movies, like movies from India and stuff. Thanks for this 10 awesome online movies collections list. Great post Pradeep, I use imdb and hulu :), they are really good and one of the best movie sites. What about Yahoo Movieplex ? 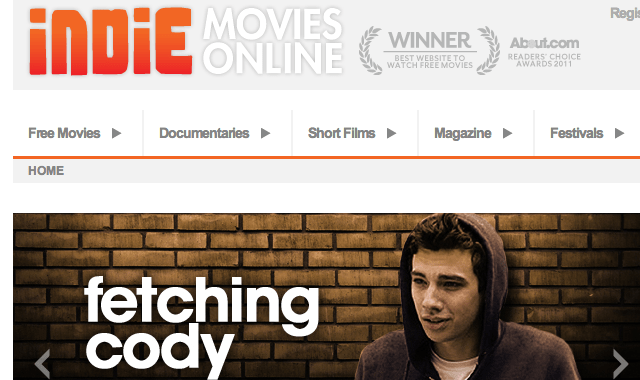 I heard that it also a online movie site .Any way thanks for a amazing list of free online movie sites. I had no idea IMBD also offered movies to watch! And thank you for providing this informative and useful list!! I’ve seen many full length movies on Youtube, but seriously wasn’t aware that there are other sites too out there which shows full length movies. thanks for sharing this entertaining list. Amazing sites! I have been looking for Online movie sites since long. Finally I came across your post and found some really amazing sites. 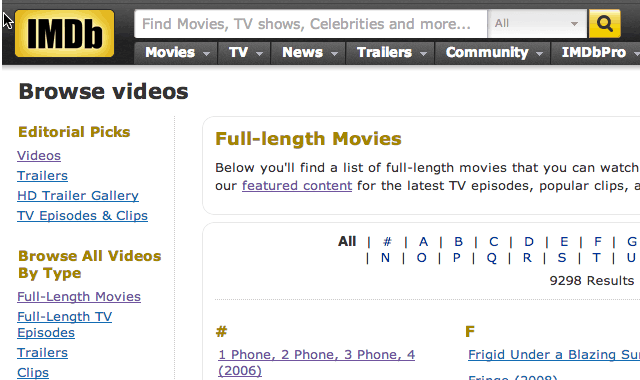 Among all, I found IMDb is the best site for watching HD quality movies.Thanks Pradeep! These are nice list but I really like the buffering speed of youtube. I have used dailymotion, vimeo and so many but youtube is the best. Nice List Pradeep. Free Movies best sites are YouTube and dailymotion. But no one gives you faster speed then Youtube if google. 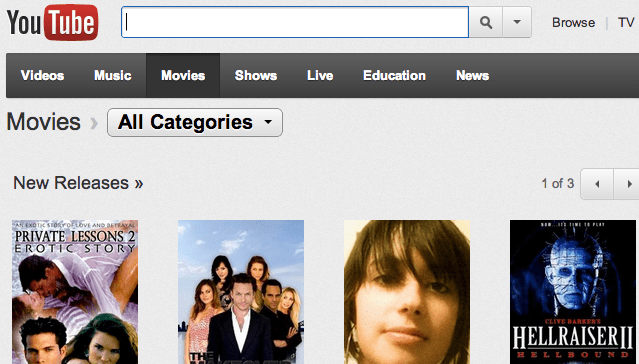 Seriously, I was looking for the best online free movie website to watch and make my weekend more enjoyable. Feeling really lucky after visiting this post. Thanks mate for sharing such a helpful list. Cool sites to watch free online movies.